High-velocity duck loads that excel in bad weather. Shot Weight: 1 3/8 oz. 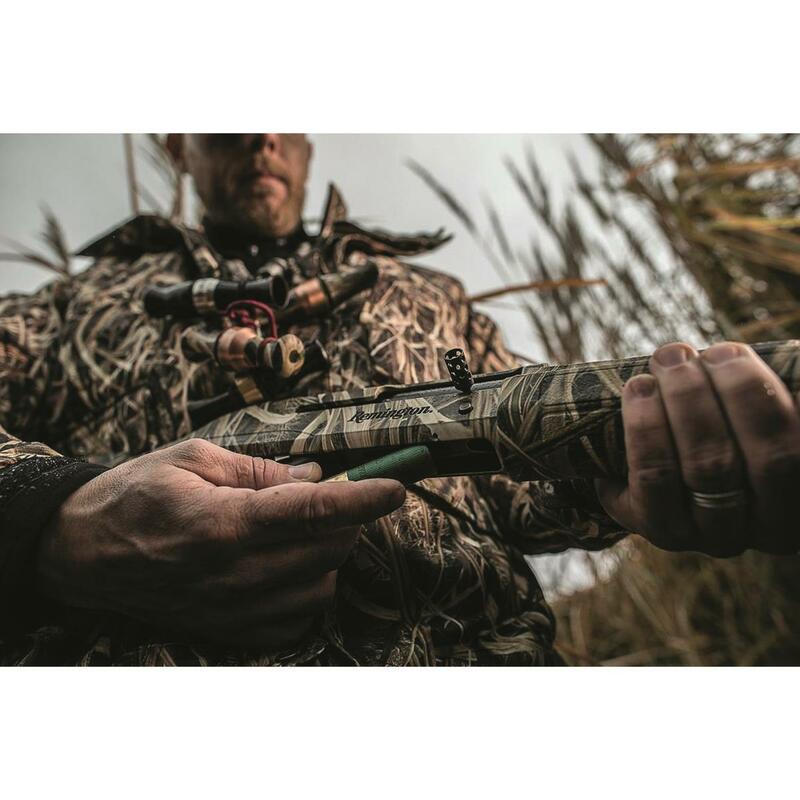 Sportsman® Hi-Speed® Steel's sealed primer, high quality steel shot, and consistent muzzle velocities combine to provide reliability in adverse weather, while delivering exceptional pattern density and retained energy. An economical, high-speed steel load that’s ideal for short-range high-volume shooting during early duck seasons, or over decoys. 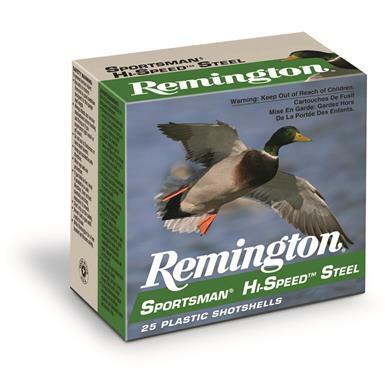 Sportsman® Steel works equally well in upland situations that require the use of non-toxic shotshells.